Lionel Messi and Diego Maradona debate continues. 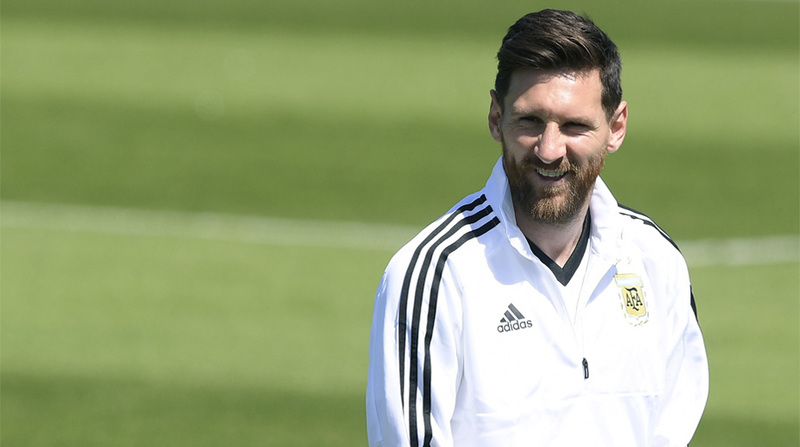 The Real Madrid and Spain defender considers a domestic rival at Barcelona Lionel Messi a better player than Argentina legend Diego Maradona. The Spain captain was responding to the 57-year-old who, earlier in the week, said the Real Madrid defender was not as good as his Atletico Madrid rival Diego Godin. Ramos, 32, was speaking after Spain’s 1-0 win over Iran at the World Cup on Wednesday and made it clear his Barcelona rival was far superior to Maradona. Spain’s win moved them joint-top with Portugal with one game left to play. They now face Morocco at the Kaliningrad Stadium on June 25.